The International <IR> Framework (Framework) was issued by the International Integrated Reporting Council (IIRC) in December 2013. 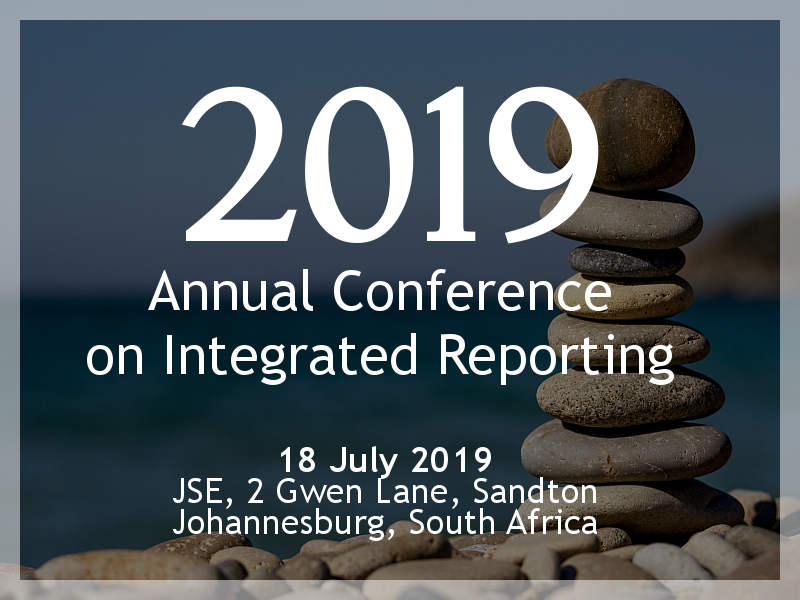 It has been endorsed by the Integrated Reporting Committee (IRC) of South Africa as guidance on good practice on how to prepare an integrated report. The internal and external consequences (positive and negative) for the capitals as a result of an organization’s business activities and outputs. 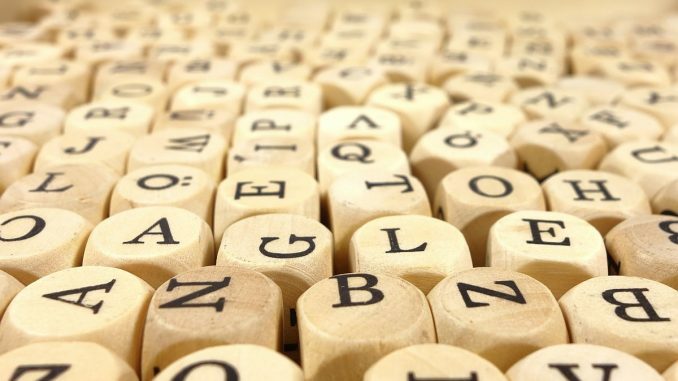 While the wording in the Framework is simple, an analysis of South African integrated reports after the first few years of applying the Framework reveals challenges in reporting on outcomes. This Information Paper aims to assist report preparers, and the executives and board members responsible for guiding and approving integrated reports, in improving their understanding of what the term outcomes means while offering some considerations for communicating outcomes in an integrated report. Download the information paper here.